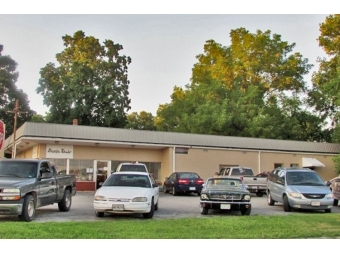 Looking to become a business owner? 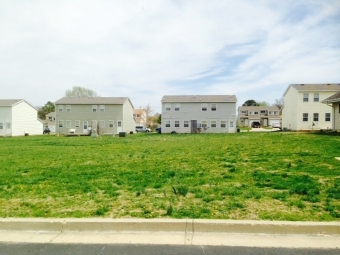 GW2376 - WHAT AN INVESTMENT OPPORTUNITY! 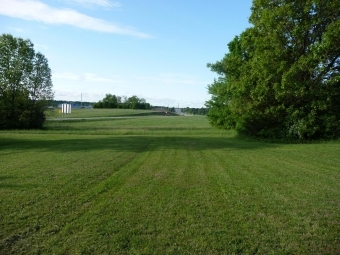 Lot Size: 3,550 Sq. 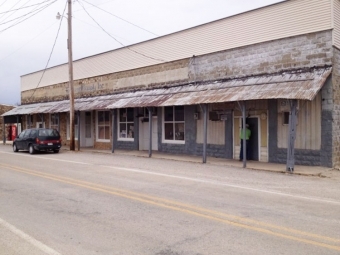 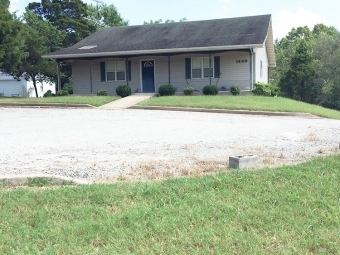 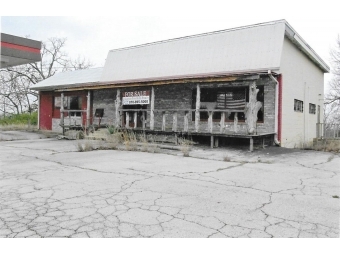 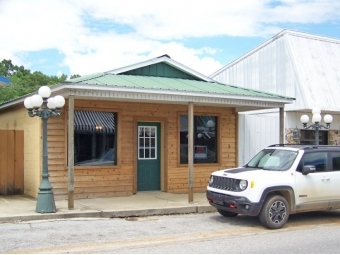 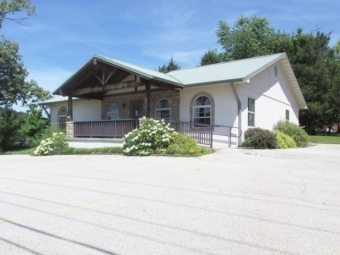 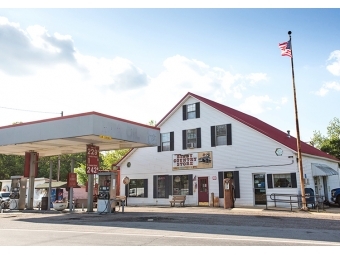 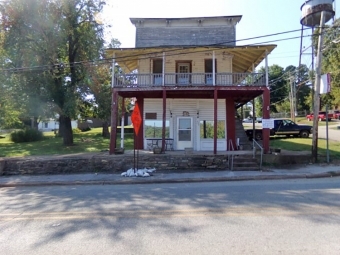 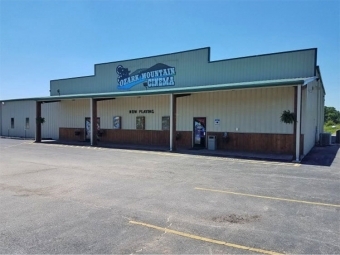 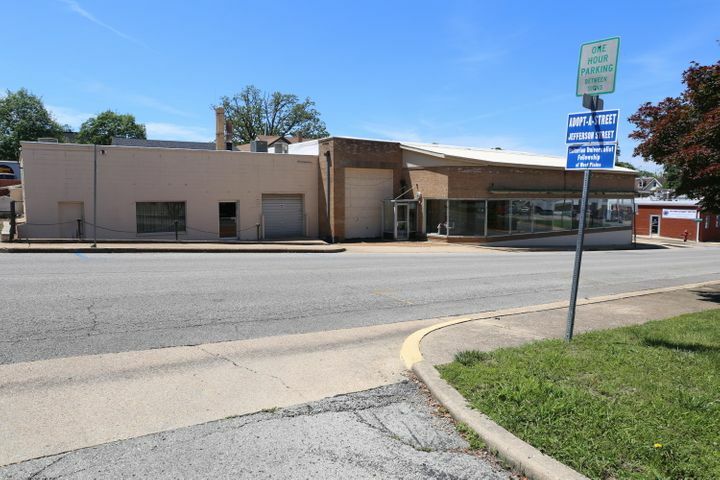 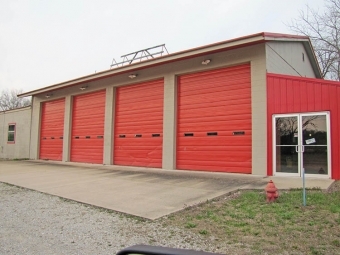 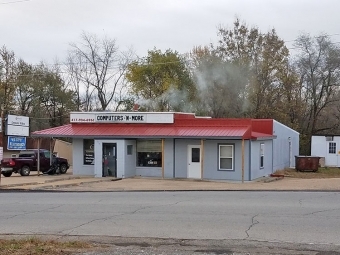 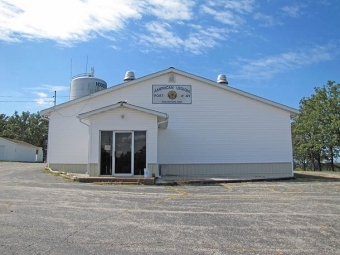 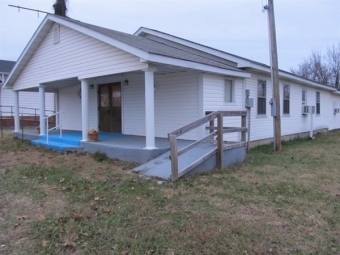 Ft.
60080191 - GREAT OPPORTUNITY IN A BUSTLING OZARK TOURIST TOWN!! 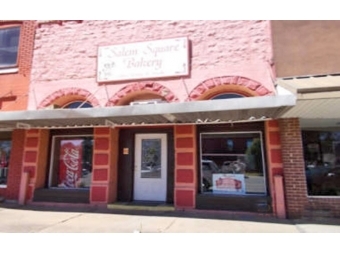 SALEM BAKERY LOCATED ON THE SQUARE. 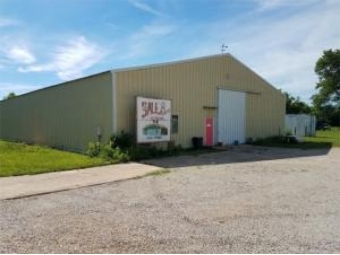 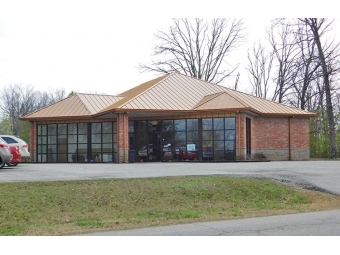 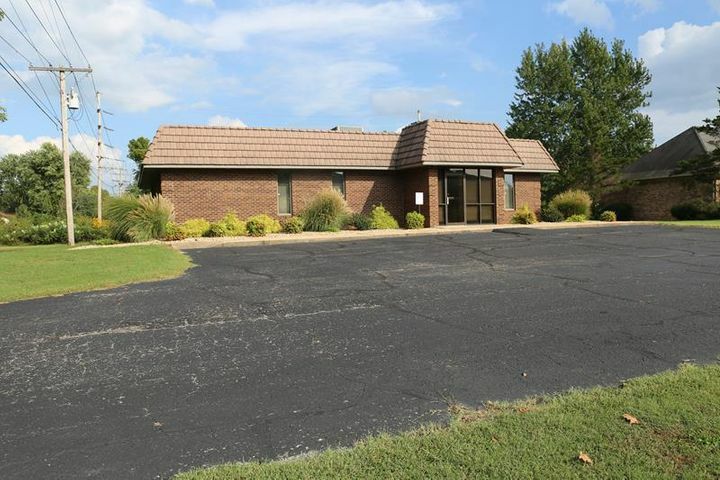 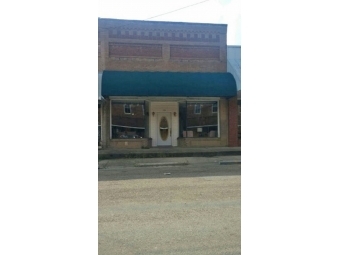 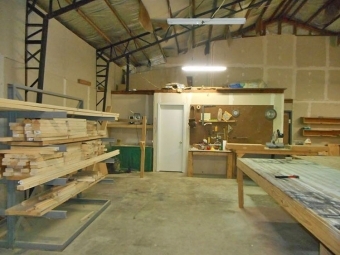 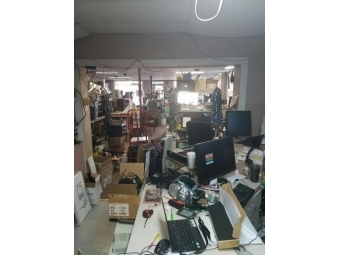 CR2292 - LOOKING TO OPEN YOUR OWN BUSINESS, AND NEED A PLACE, THIS IS THE ONE FOR YOU! 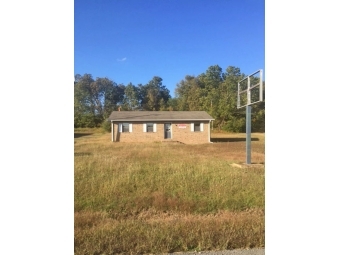 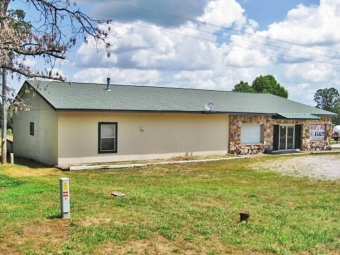 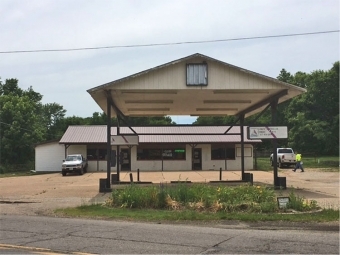 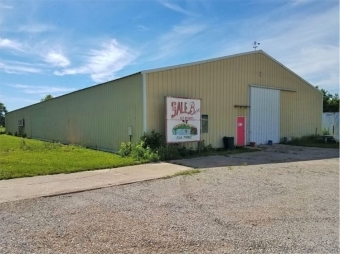 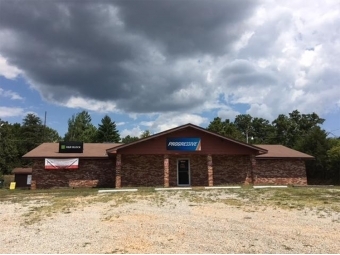 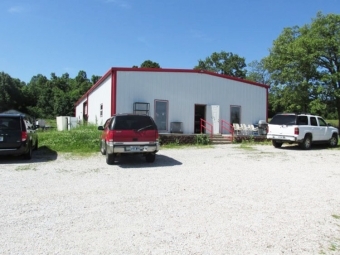 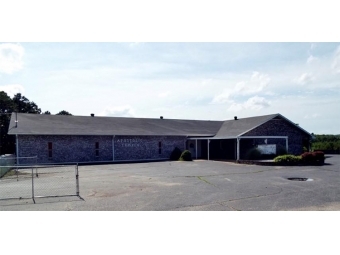 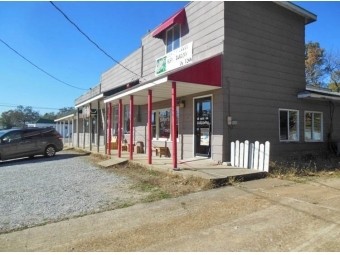 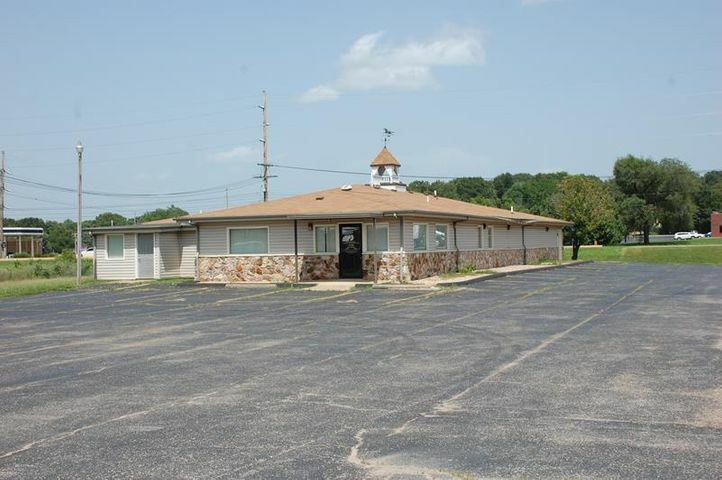 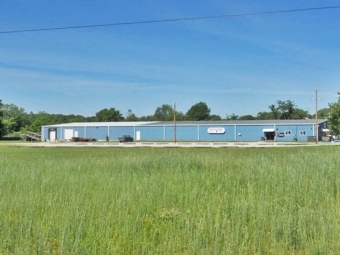 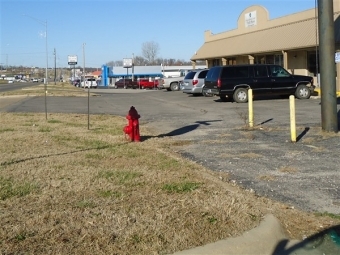 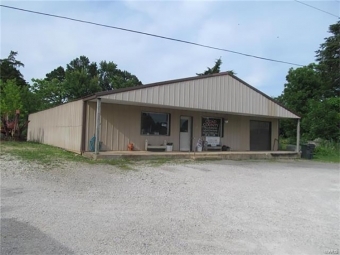 OWNER FINANCED PROPERTY WITH COMMERCIAL BUILDING ONLY 1 MILE FROM LAKE NORFORK ON HWY 101 NEAR GAMALIEL, ARKANSAS IN BAXTER COUNTY. 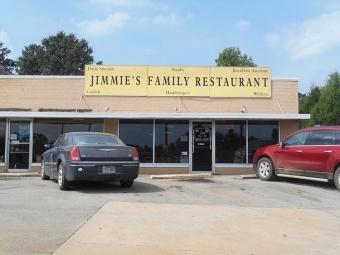 4017- ESTABLISHED RESTAURANT SINCE 1999. 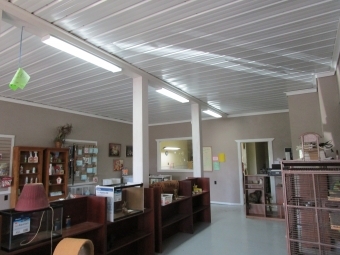 60051691 - HIGH VISIBILITY FOR NEXT BUSINESS VENTURE!!! 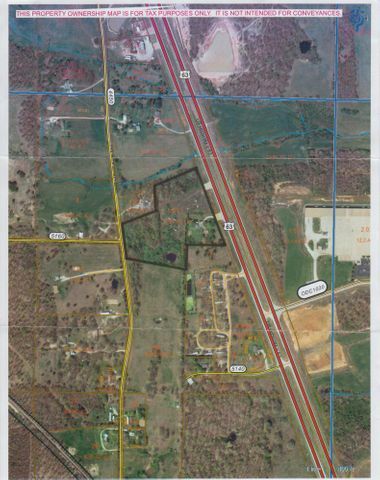 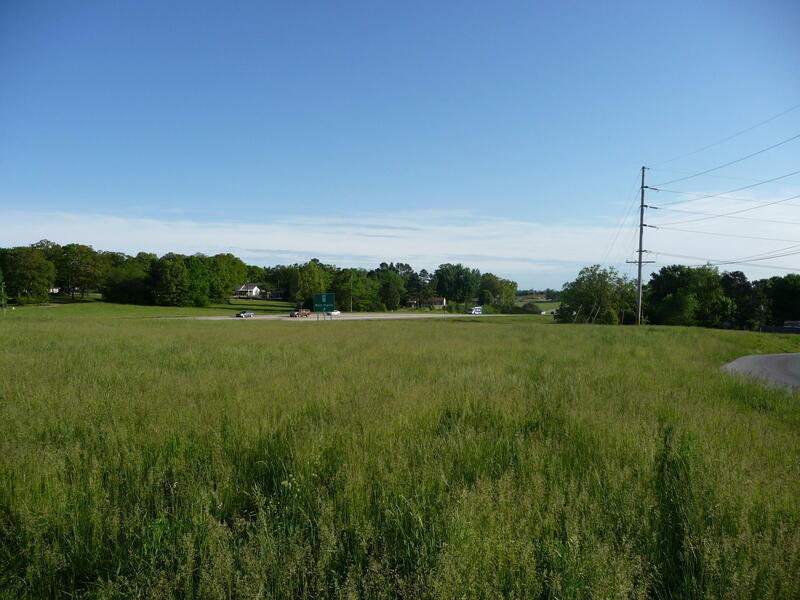 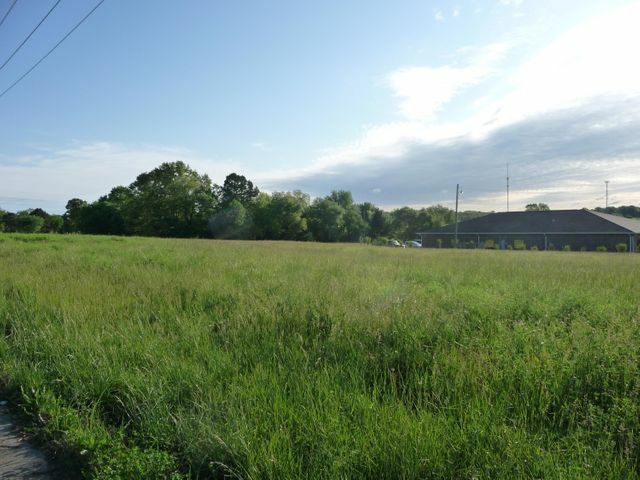 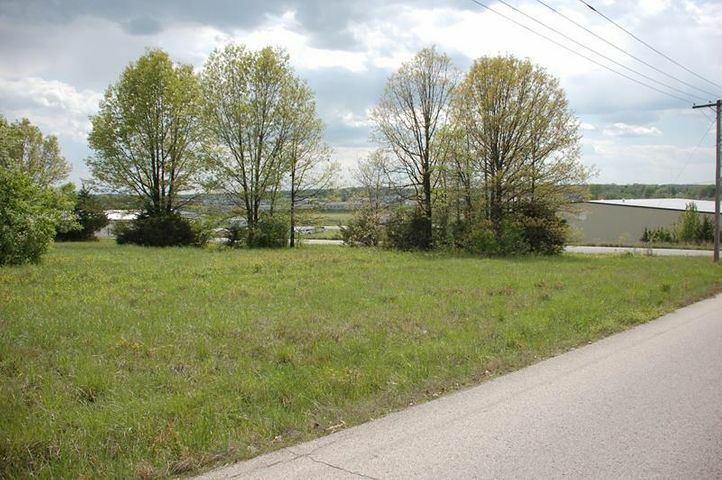 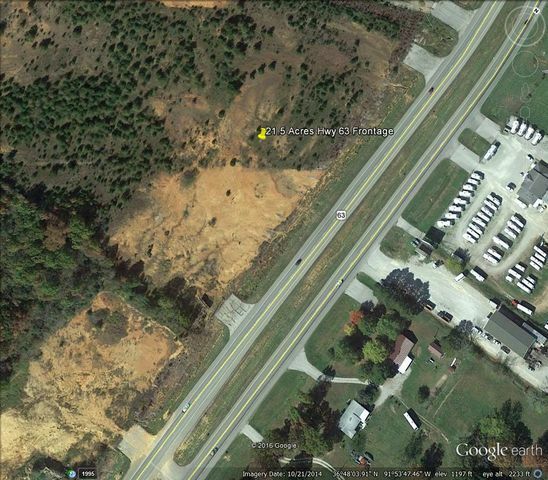 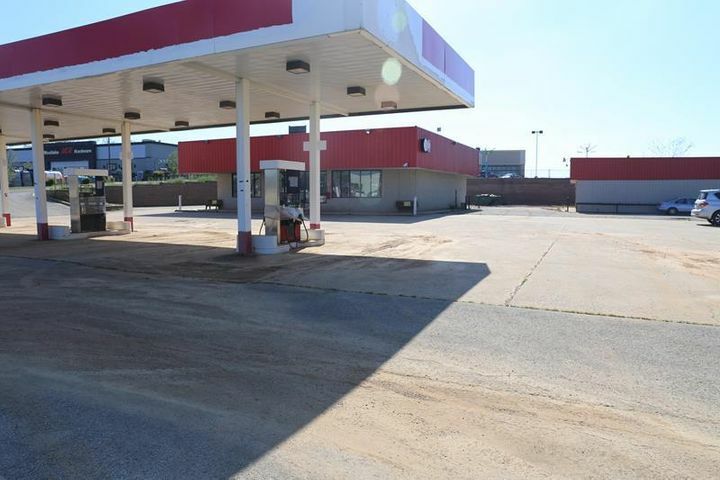 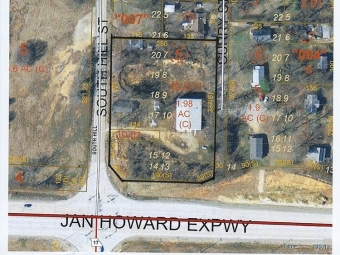 60051674 - 8.05 COMMERCIAL ACRES never before offered to the public! 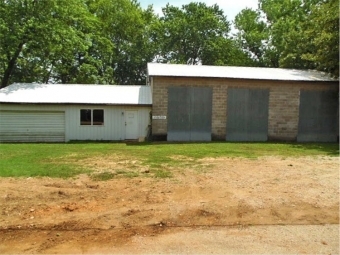 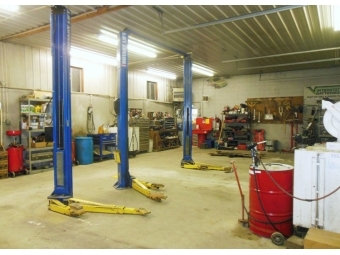 COMMERCIAL BUILDING, VARIETY OF USES.